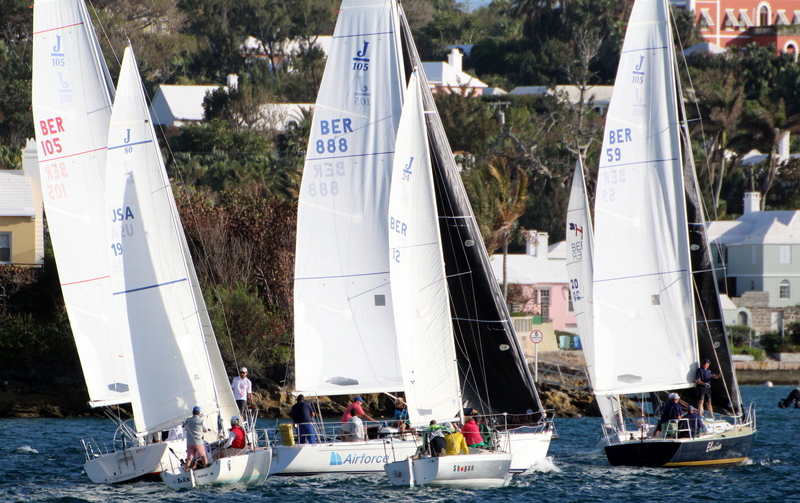 The Wednesday Night Sailing series got underway with 22 boats going to the Startline for Race Day 1. Crossfire was the first boat to cross the line clocking a time of 46:09, but their corrected time of 50:37 saw them finish T2nd with Back in Black, who came across the line in 53:59. Airforce was declared the winners on the night with a corrected time of 48:44 after clocking 51:59, Smokin was 4th on the night clocking a time of 50:38 and Honey Badger rounded out the top five finishers with a corrected time of 50:51.